McGreevy & Co., Solicitors was established in 2005 by Tina McGreevy, Solicitor. Initially the firm exclusively provided advice in relation to criminal defence and criminal appeals. In 2009, our office at 370 Victoria Road, Govanhill, Glasgow was opened. Ms McGreevy previously worked in the local area. In December 2012 W. James Smith, Solicitor, joined the firm. 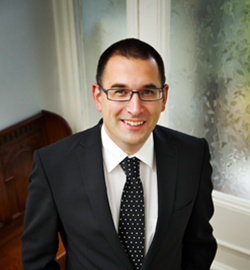 Mr Smith is a criminal defence solicitor with a particular interest in Prison Law and Parole. When he joined us he brought with him this experience and the firm expanded to open a Prison Law department. We pride ourselves on providing straight forward honest advice. We have numerous connections throughout the profession with experts and Counsel which allows us to service the needs of our clients. At McGreevy & Co we have experience in all areas of criminal defence. We provide whole of Scotland representation in the Justice of the Peace Court, Sheriff Court and High Court of Justiciary. Our solicitors also have experience of Criminal Appeals and applications to the Scottish Criminal Cases Review Commission. If you have been charged or if the Police wish to interview you, please contact us for some free initial advice. At McGreevy & Co we also have a dedicated Prison Law department. We represent many prisoners across Scotland in relation to their applications for Parole, and actions of Judicial Review against Scottish Ministers. We are registered to provide Legal Aid and can provide competitive quotes if your case requires to be privately funded. We operate a 24 Hour service via telephone. Our number is 0141 422 2220. 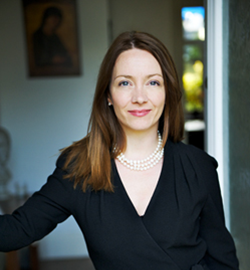 Ms. McGreevy studied Law and Diploma in Legal Practice at the University of Strathclyde. She graduated in 2000. Prior to studying law she worked for many years as a legal secretary for an established firm in Glasgow. After working as an assistant at a number of prominent Glasgow criminal defence firms, she opened McGreevy & Co. in 2005. Ms McGreevy specialises in criminal defence at all levels from the Justice of the Peace Court to the High Court of Justiciary. Over the years Ms McGreevy has been involved in a number of complicated and high profile cases. Ms McGreevy is also a Notary Public. Mr Smith studied Law at the University of Aberdeen and completed his diploma in Legal Practice at the University of Strathclyde in 2002. 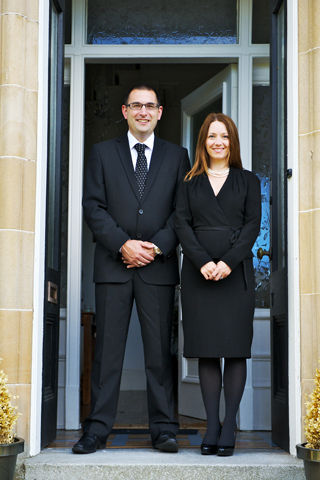 Mr Smith trained at a firm in Ayr receiving a broad training in criminal, civil and conveyancing. 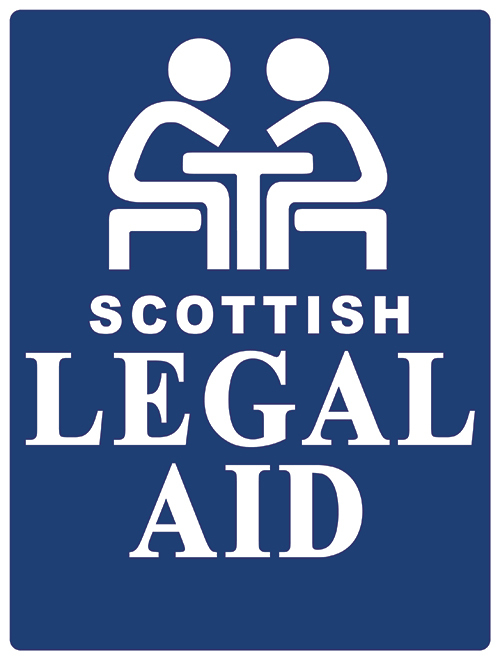 He moved to Glasgow in 2005 to work for a well-known high street legal aid Firm where he became a Partner. Mr Smith joined McGreevy & Co., in December 2012 bringing with him to the Firm his knowledge of Criminal Defence, Prison Law and Parole. Mr Smith has a keen interest in the representation of Life Prisoners and all of the issues surrounding their imprisonment. Mr Smith is also a Notary Public. Mr Hussain studied Law at Glasgow Caledonian University. He completed his diploma in Legal Practice at the University of Strathclyde in 2013. 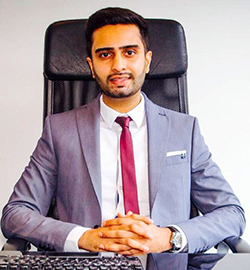 Mr Hussain commenced his training with the firm in February 2014. Mr Hussain has a keen interest in Criminal Law and has a particular interest in Road Traffic matters. Since his arrival at the Firm, Mr Hussain has assisted in the preparation of a number of High Court cases. Mr Hussain also closely assists our Mr Smith with the preparation of important Judicial Review actions in the Court of Session on behalf of prisoners. Mr Hussain also represents prisoners at Life Prisoner Tribunals before the Parole Board for Scotland. Mr Hussain is fluent in Urdu and Punjabi. Mr Hussain is also a Notary Public and is one of the first points of contact if you visit or telephone our office.